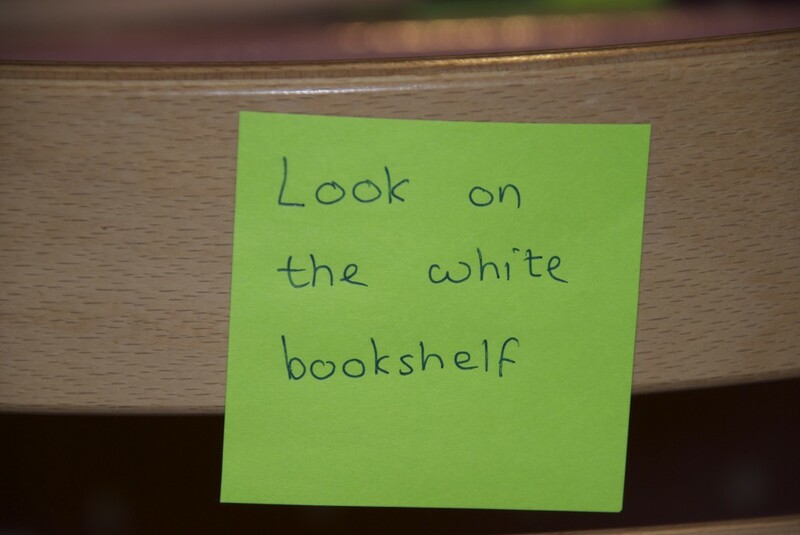 In my quest to make learning to read fun this week we have embarked on many a treasure hunt where Z has had to read instructions from post it notes around the house. 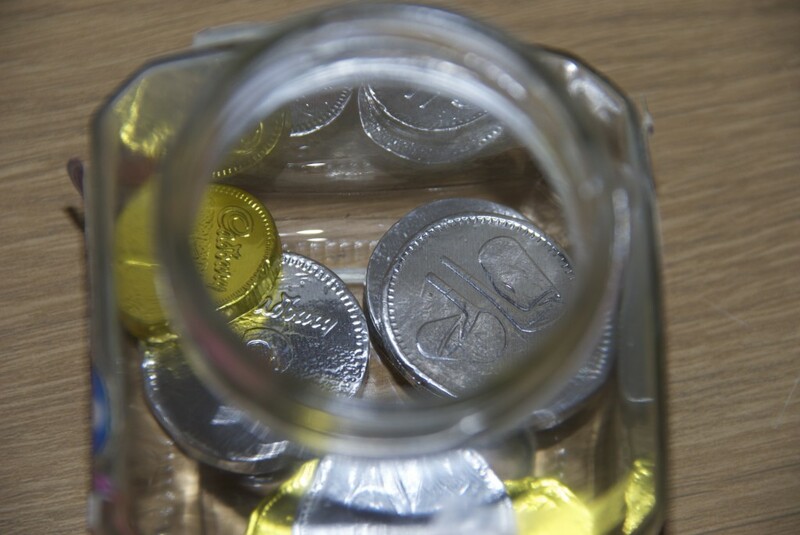 The prize being chocolate coins, which my kids will do pretty much anything for. We even had some fun treasure hunting outside, with instructions such as ‘find 3 pinecones’. 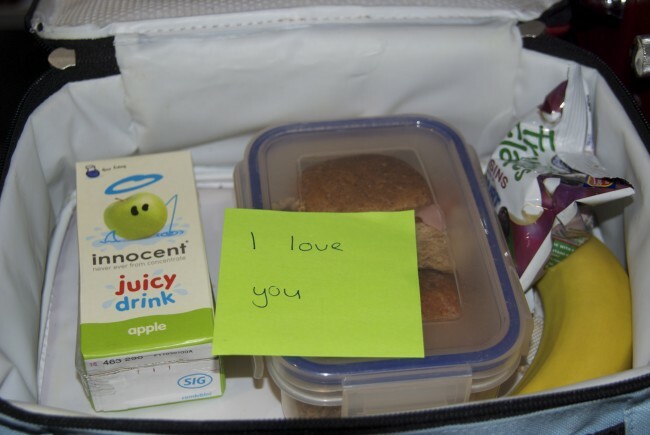 I’ve been hiding notes in lunch boxes too. Z doesn’t even realise he is reading when we play games like this, I need to bulk buy post-it notes now though. Aaaah how sweet! I love love love it. Isn’t it funny how well kids do when they don’t think they are learning. That’s a fun idea. We’ve been hiding words around the house for my 4 year old to see. She get really excited when she can read them. Love it! I’m going to do something like this for Valentine’s Day. Thanks for the inspiration! Super fun way to get them reading and moving around! Thanks for linking it to Monday Madness. I write notes to my daughter and ask her to write me back- love it! Emma, you have awesome ideas! 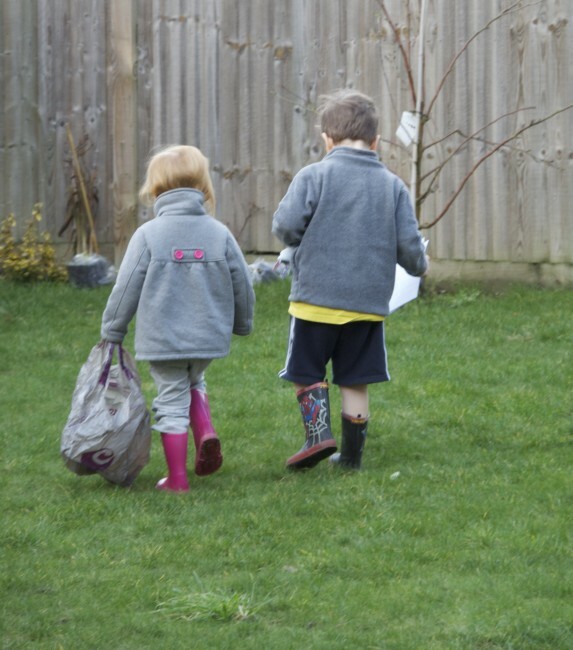 Treasure hunts are SO fun! Love it! Thanks for sharing at Thrifty Thursday, hope to see you this week! Thank Katie, we will be there!